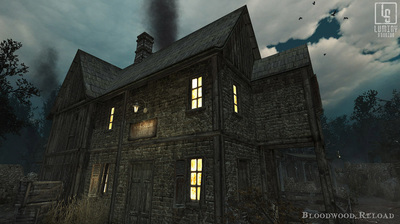 Developped by Luminy Studios with Unity. 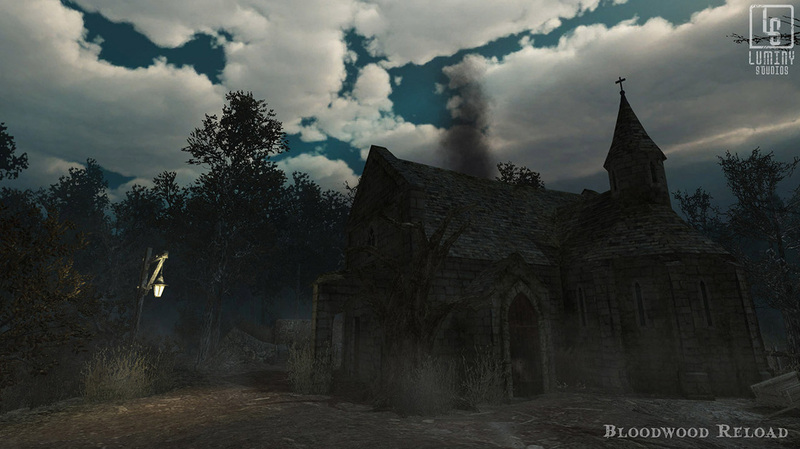 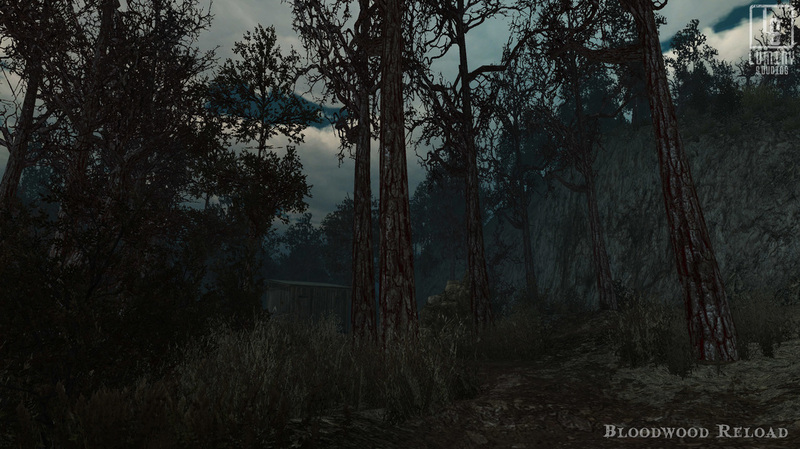 Bloodwood Reload is the updated version of an old project that was initially released in 2008. 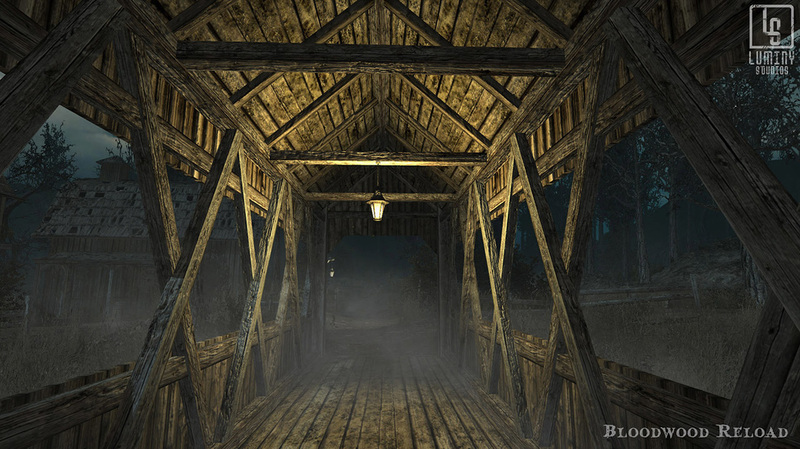 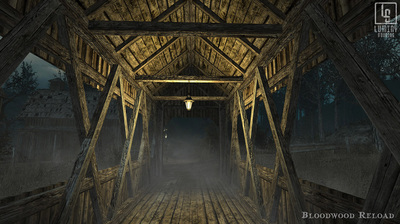 It's a first-person mystery game with an original story about the secrets to be found within a small village located in central Europe, where time appears to be trapped in the 18th century.